Improving insulation or increasing the heating in a home, which can be difficult or cost prohibitive, is not the solution to eliminating condensation and mould, but properly designed and installed ventilation systems are. 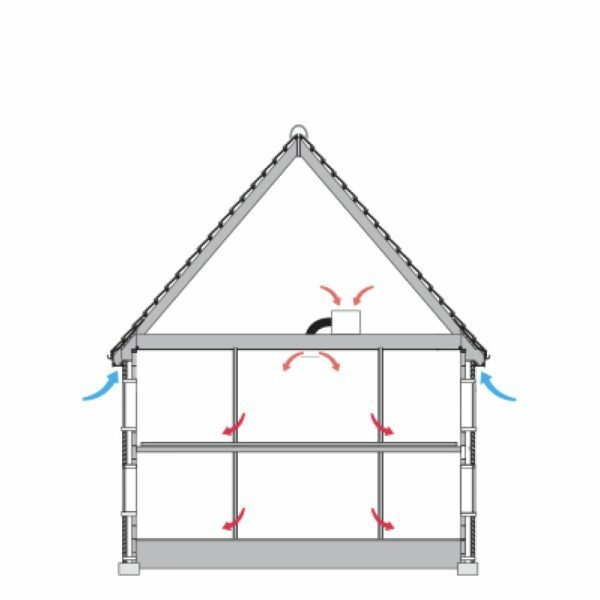 The key to effectively combating common ventilation problems is a properly designed, installed, commissioned and operated ventilation system that has been tailored to suit the home and it’s occupants. Excess moisture within a building; condensation is visible on cooler surfaces such as windows and is especially common in cooler months. The strong odours of cleaning materials, perfumes, animals, fresh paint and new furnishings all contain compounds that can cause allergic reactions. Microscopic mould spores result from warm, poorly ventilation rooms with excessive condensation and can grow in just four hours. Microscopic mould sportes are easily inhaled and can aggravate eczema and respiratory conditions such as asthma. Found in most household soft furnishings, dust mites breed rapidly in humid conditions and their exoskeletons and droppings are easily inhaled. Everyday household activities and appliances, such as heating systems and cooking, release potentially lethal gases into the home. 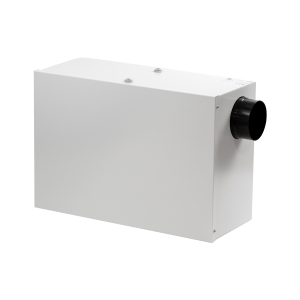 Elta Fans’ industry leading, Sano Intelligent PIV range of quiet, loft-mounted whole house venilation units utilise the positive input ventilation principle to control moisture and pollution within the home. 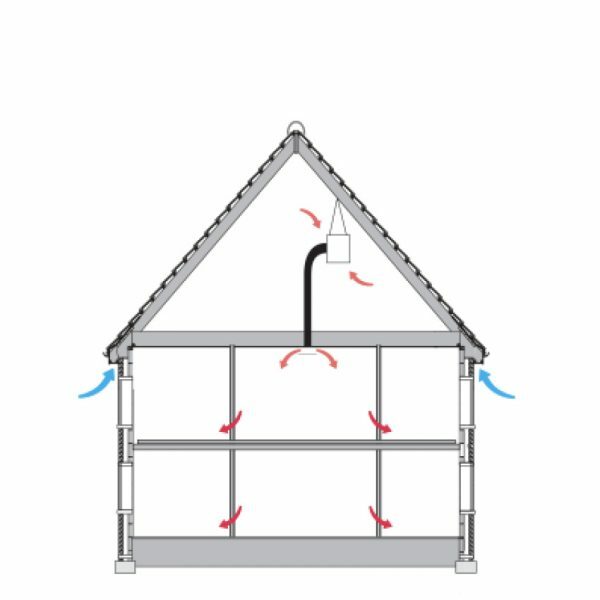 Through the use of integrated controls and sensors, the Sano Intelligent PIV models adjust to climatic conditions to optimise both the energy benefits and the comfort of occupants. As a result, considerable savings on heating costs can be achieved. 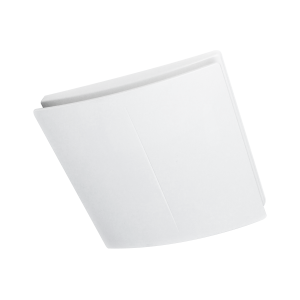 Are you interested in whole house ventilation solutions? If you have some concerns about the ventilation in your property, give us a call or arrange a call back to speak to our residential ventilation experts.